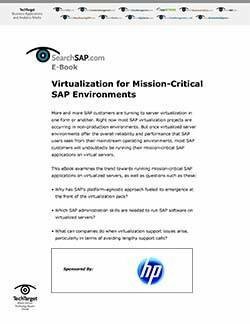 The benefits of server virtualization have been widely accepted, but companies may still have reservations about virtualizing applications that support critical business functions, for fear of lowered performance and issues with support and licensing. 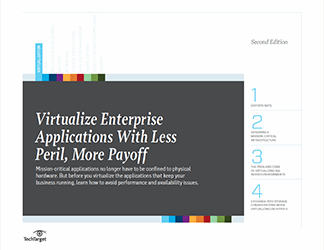 But the truth is, as long as IT makes educated decisions and is prepared for potential snags, companies can gain the flexibility and lowered operational costs of virtualization for their apps with very little risk. 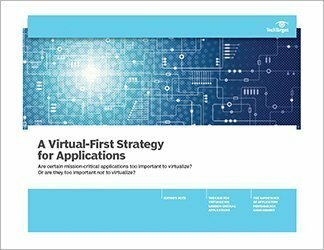 With this handbook, readers learn how to decide if this approach makes sense for their company’s mission-critical applications. 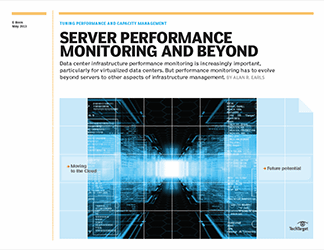 Other topics covered include how to migrate apps, how to properly allocate resources, and how to monitor and maintain performance once the transition has been made.